Neighborhood Carpet Care uses a deep cleaning steam treatment to make your carpets look better than ever. There’s nothing like a hot steam treatment to loosen all that dirt, pet hair, and stench from your carpets. 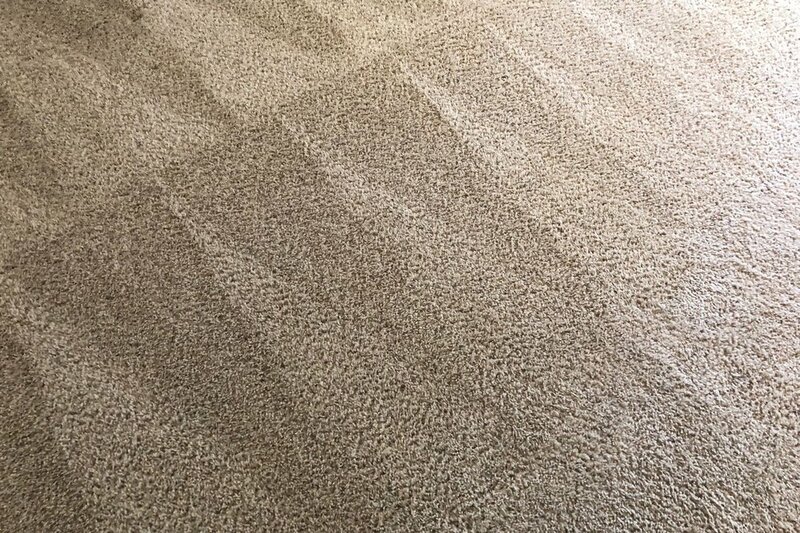 All that grime is extracted, leaving your carpets looking better than ever. Thermal fog is the killer of all pesky odors. 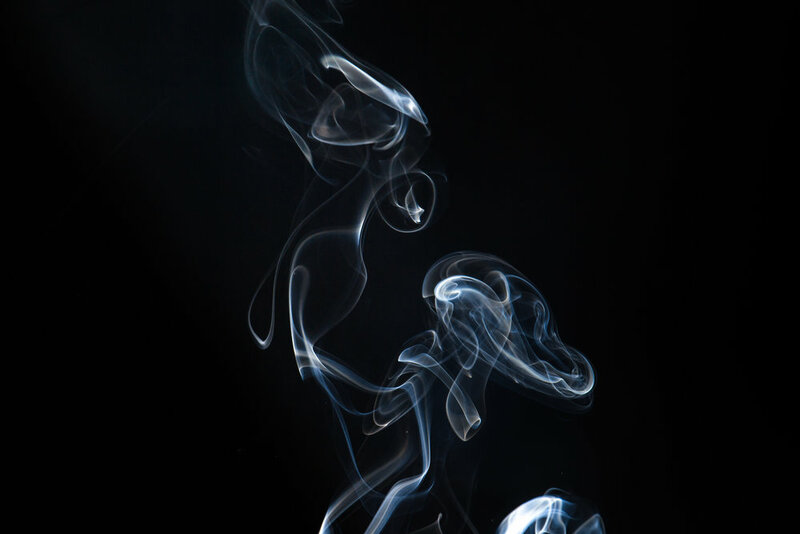 Whether it’s smoke or some other unpleasant smell, thermal fog has you covered. Couches get dirty quick. Make them look new again with our amazing upholstery cleaning.